The Baltimore Martial Arts Academy was founded by owner and instructor Gary Berger in November 1994. In the beginning, Mr. Berger’s dojo resided inside the Baltimore Judo Club in Catonsville, Maryland, where he taught classes in adult Kung Fu, Tai Chi, Arnis, Brazilian Jiu-jitsu and children’s Kung Fu. In time, Mr. Berger met other professional martial artists, each with unique talents in their respective fields, and he invited many of these instructors to become full-time and part-time instructors at the academy. Currently the Baltimore Martial Arts Academy has 19 programs, 20 primary instructors, and numerous assistant instructors. We know of no other school in the Baltimore Washington area that offers as many different programs or has such a wide array of staff and instructors. 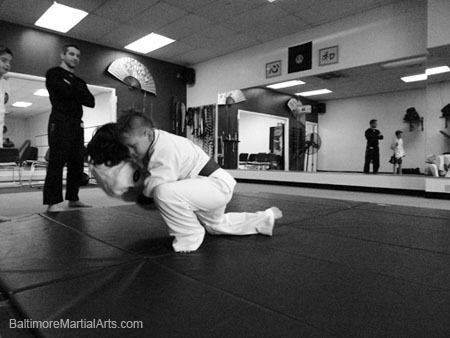 At BMAA we offer professional martial-arts instruction in a relaxed, safe, and fun atmosphere. While we do observe tradition, we are not drill sergeants. We treat each person with utmost respect. In our classes for adults and children, we hope to instill a love and respect for the martial arts that will lead to confidence and personal growth — both physically and mentally. Our work ethic and our enthusiasm for teaching martial arts leaves no room for inflated egos or harsh criticism. The Baltimore Martial Arts Academy offers a schedule to fit everyone’s busy lifestyle. We offer classes seven days a week, both in the day and evening. The Academy is located just minutes from the Baltimore Beltway (exit 15B) on Route 40 in Catonsville. 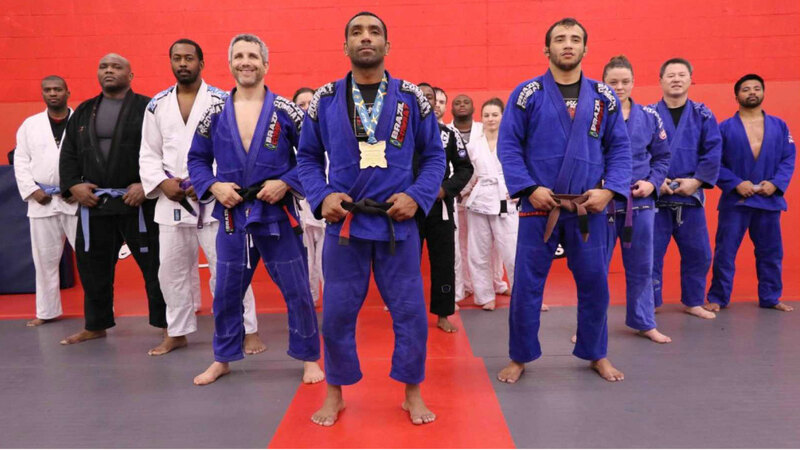 Take a walk through tour of the Baltimore Martial Arts & Fitness with owner Gary Berger. Video was filmed on a Friday evening in September 2011 around 7PM. Tour includes audio. Gary Berger, owner of Baltimore Martial Arts and Fitness in Catonsville presents a walk through tour of his facility. Another walk through tour of the Baltimore Martial Arts & Fitness. Video was filmed on a Thursday evening in November 2010 around 7:30PM. Video does not include commentary. Take a visual tour of the Baltimore Martial Arts Academy. There is no commentary.